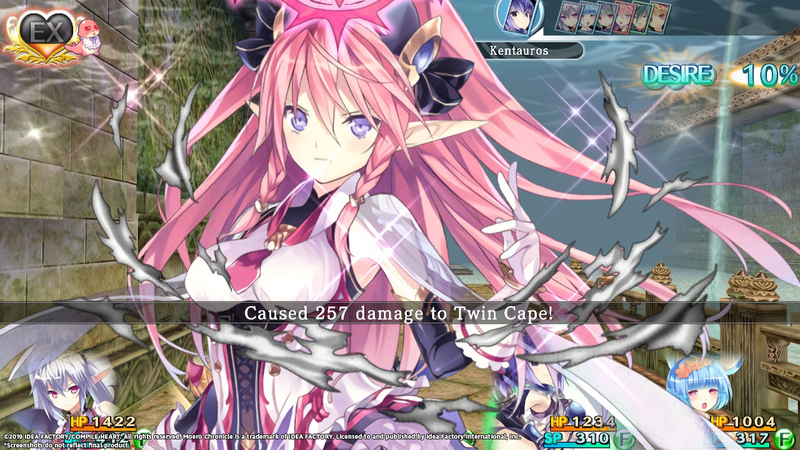 This week, Moero Chronicle Hyper released on the Japanese Switch eShop. 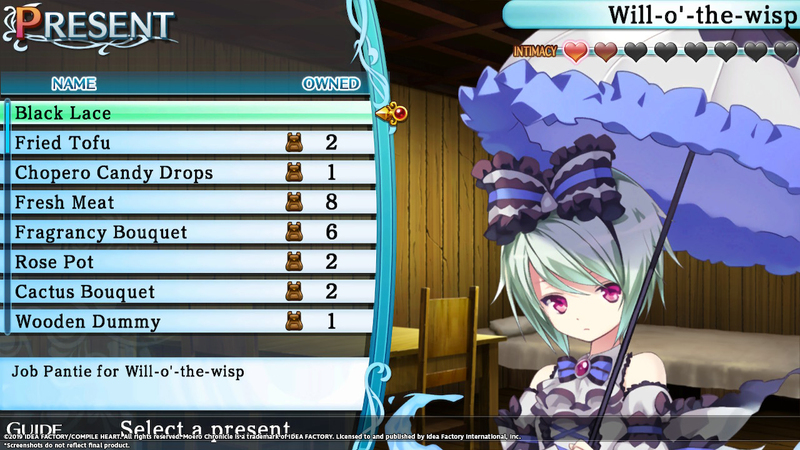 While it was assumed that an English localization would be unlikely, that will actually be happening after all. 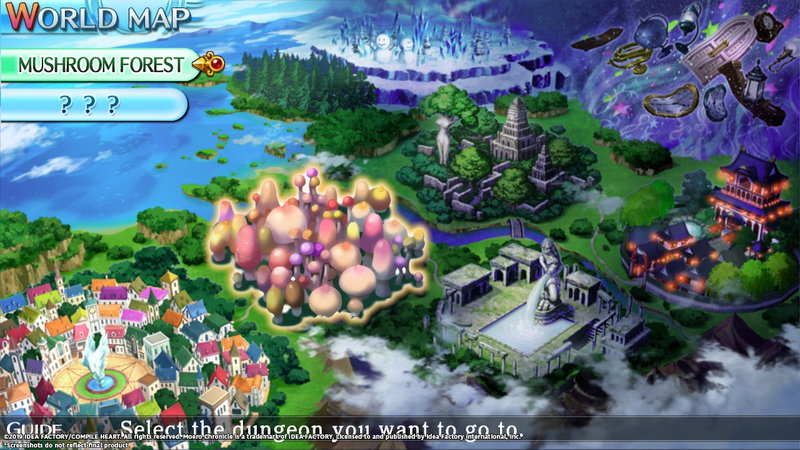 Idea Factory announced today that it will be bringing the dungeon-crawling RPG to the west. 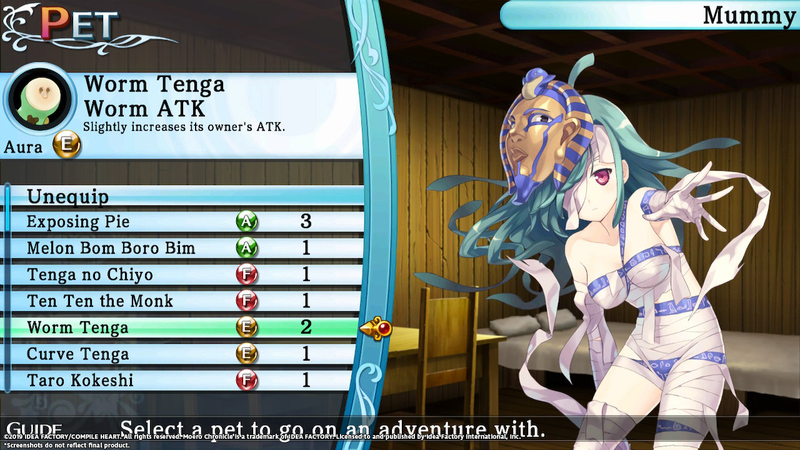 Moero Chronicle Hyper launches this spring in North America and Europe. 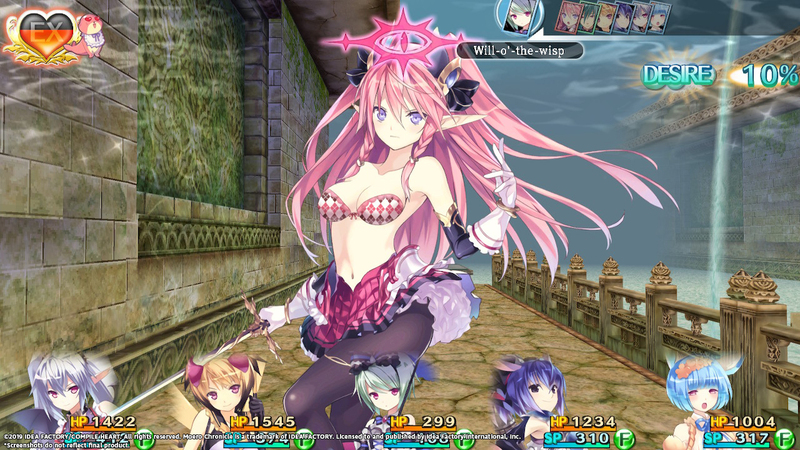 We are happy to announce that the dungeon-crawling RPG Moero Chronicle Hyper will now be arriving on the Nintendo Switch via Nintendo eShop in Spring 2019! 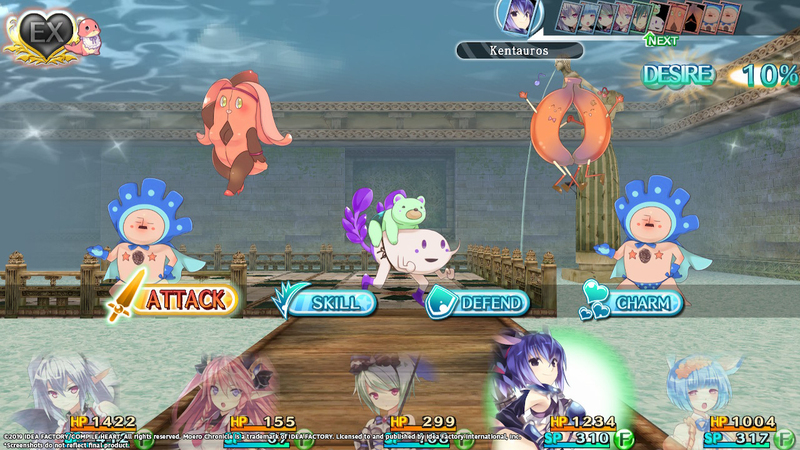 The Switch release will be remastered in HD and will include the Vibration function for the “Bumping Scratch” session, new items to increase stats, an Autopilot Mode, which allows players to point on a map and automatically brings you to the player’s destination, and all original art and event CGs released in the PlayStation Vita and Steam version!. 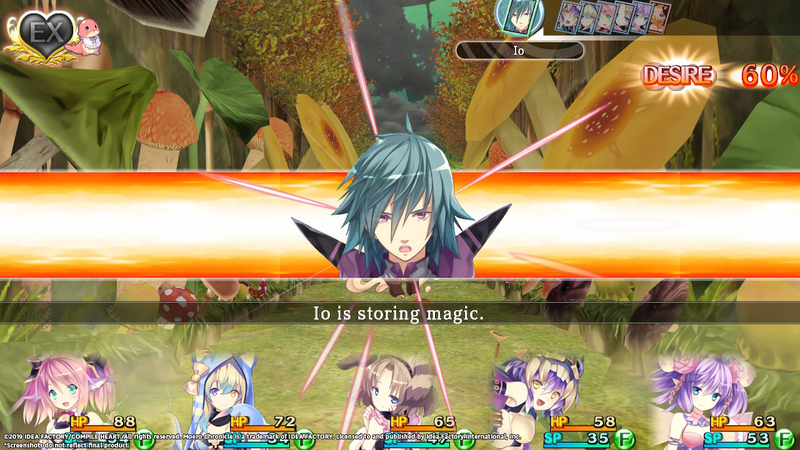 Find out in this moe-filled dungeon RPG! – Moe Monsters Moe Problems! 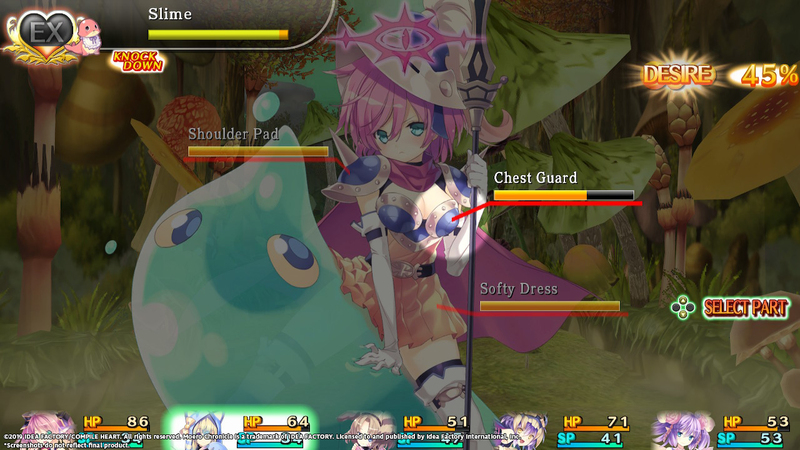 – Recruit 50 Monster Girls, each with unique skills and traits, to fight for you! You’ll have to wear them out in battle first though! – Can I Kick It? 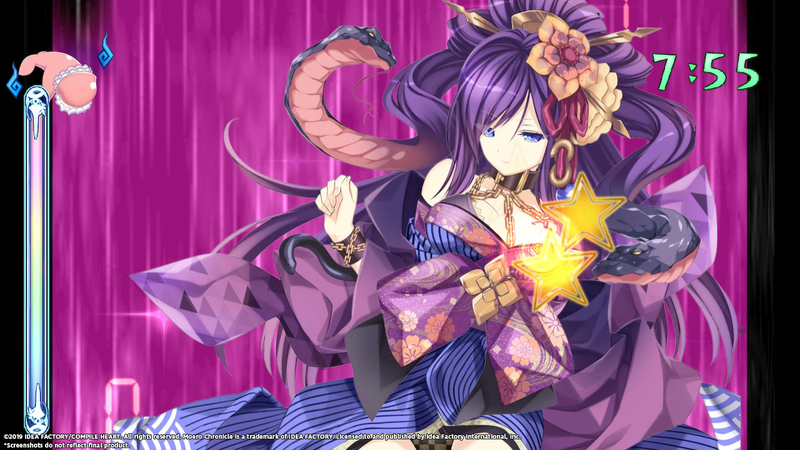 – Build your relationship with each Monster Girl through special events, gift-giving, and even home improvement to increase their powers and abilities! – Trait Flexin’ – Strategize your 5-person party by keeping their Moe Traits in mind – when combined together, you can recover after battle, increase your party’s attack, and more! – Nothin’ Wrong with a Little Bumping Scratch! 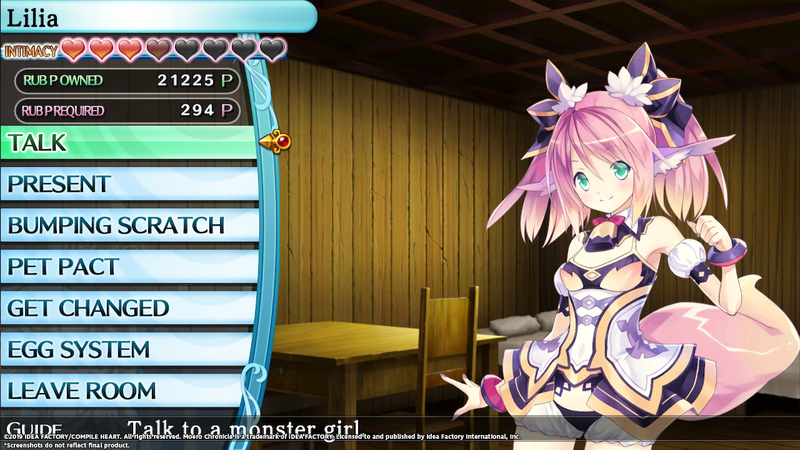 – Purify your Monster Girls and return them to their senses with “Bumping Scratch”! Find their points of weakness on their body and touch, rub, poke, or pick until they’re purified!